A modern high rise with plenty of elegant amenities, Condo 360 provides stunning views for all residents and guests. An excellent location ensures that everyone has access to the best attractions and activities in the region. 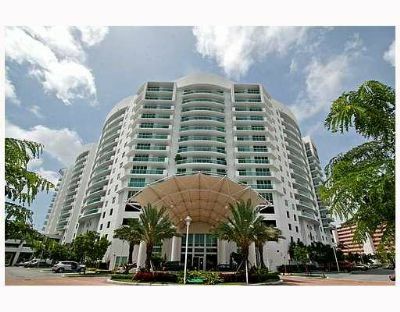 These Miami Beach condos for sale are a solid choice for couples and families. 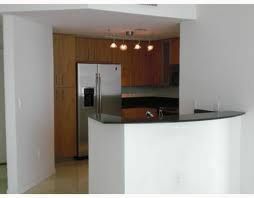 Located just a few blocks from the center of Miami, guests will find that this condo resort is a wonderful home base. Shopping, dining and nightlife are readily available. Museums and art galleries tempt collectors, and theater lovers will find everything from the ballet and symphony to Broadway musicals and stand-up comics. As if these attractions weren't enough, there also is the beautiful beach and a wealth of water sports to choose from. Championship-style golf courses are abundant in the area. Miami Beach really is a destination that has everything. Condo 360 has all of the essential amenities of a metropolitan high-rise resort. Twenty-four hour security ensures everyone's health and safety. 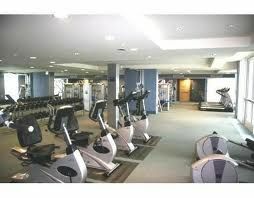 A fully equipped gym has cardio equipment and weights to ensure that guests can stay fit throughout their visit. With the gorgeous pool, everyone has the perfect excuse to relax and unwind. The oceanfront location makes it easy for guests to use the property's marina slips for even more recreation. 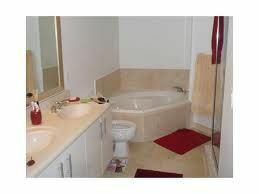 These Miami Beach condos for sale have either one, two or three bedrooms and a similar number of bathrooms. 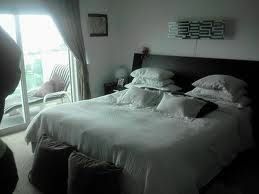 Accordingly, parties of any size can be accommodated here with ease. 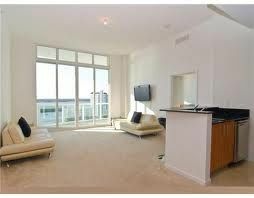 Most condos have outstanding views of the water and private balconies. 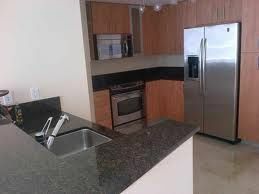 Every condo is well-appointed with features like granite countertops and tile floors. Spacious square footage ensures that everyone can relax with plenty of room and privacy. 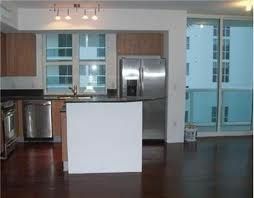 Full kitchens are gourmet style and boast all major appliances. Preparing feasts is no problem in these facilities. Separate living areas have televisions, and Wi-Fi is available throughout the property. 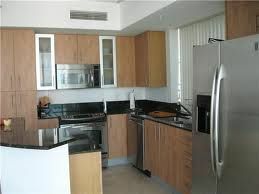 Condo 360 is an upscale property that's close to the heart of Miami Beach. 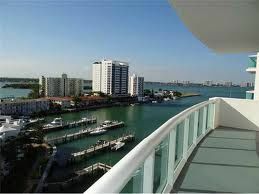 If you want to make the most of your stay in the area, then you will definitely want to check out these amazing Miami Beach condos for sale. 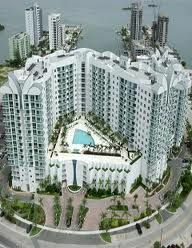 Contact Condo 360 Specialist Today!